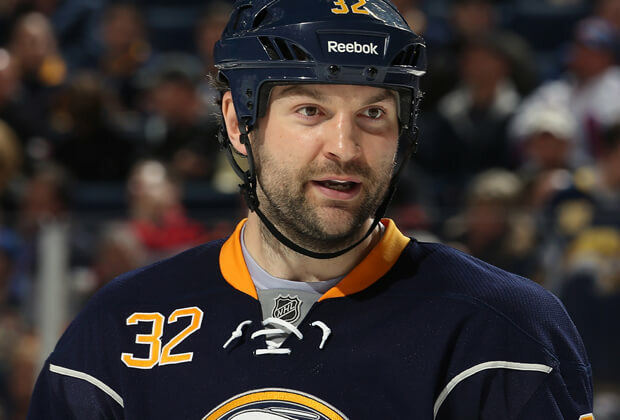 VIDEO: Watch John Scott & What He’s Made of. Watch Video Below.. According to TSN’s Darren Dreger, the Arizona Coyotes have traded forward John Scott and defenseman Stefan Elliott to the Montreal Canadiens for defenseman Jarred Tinordi. 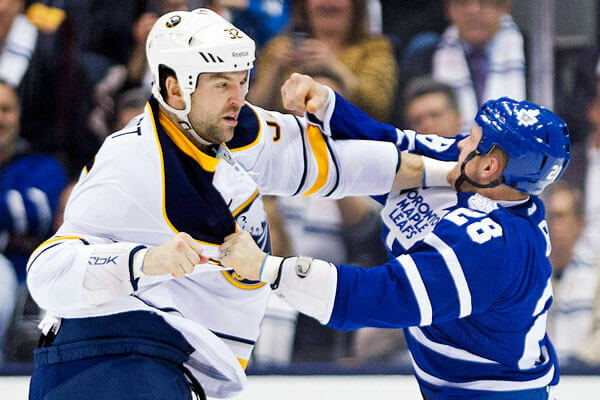 READ MORE..
John Howard Scott (born September 26, 1982) is a Canadian hockey defenceman / winger who currently plays for the Montreal Canadiens of the National Hockey League (NHL). Scott previously played for the Minnesota Wild, Chicago Blackhawks, New York Rangers, San Jose Sharks,Buffalo Sabres and the Arizona Coyotes. Scott was born in Edmonton, Alberta, but grew up in St. Catharines, Ontario. He graduated from Michigan Technological University in 2006.